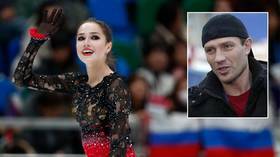 Russian figure skaters have long prevailed in pairs, ice-dancing and single events at world championships and Olympics. At PyeongChang 2018, Olympic athletes from Russia won three medals in ladies’ single skating. 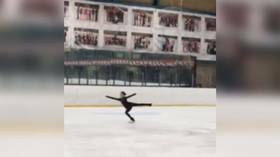 Russian figure skater Sofya Akatyeva, 11, has successfully landed a quad at a training session to become one of the youngest athletes ever to pull off one of the sport’s most difficult elements.